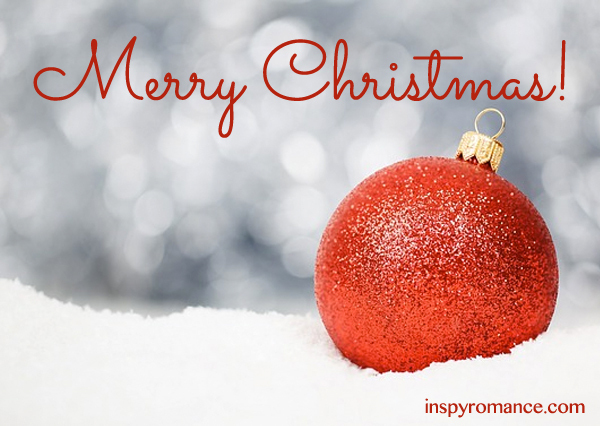 Merry Christmas to all of the authors who brighten my days! Thank you for your Christian stories and your witness through them and this blog. Happy New Year to all of you and to all my fellow readers. Thanks right back at you, Jacqulyn! Readers like you are who we love to chat with, both in our books and in our blog posts. Hope your Christmas was blessed. Trixi, thank you for that lovely Christmas blessing. I hope the same is true for you!